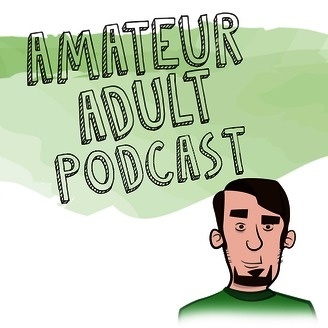 A new podcast about being 34 years old, married, and becoming a parent. The problem is I still collect toys, watch cartoons, and create ridiculous YouTube videos. Not exactly a professional adult, right? Thus the name of the show. I'll be interviewing people from around web including my friends, YouTubers, comedians, writers, and web personalities.